Founded in 1969, the Henry Salvatori Center for the Study of Individual Freedom in the Modern World is CMC's oldest research institute and the first of its kind in the world. 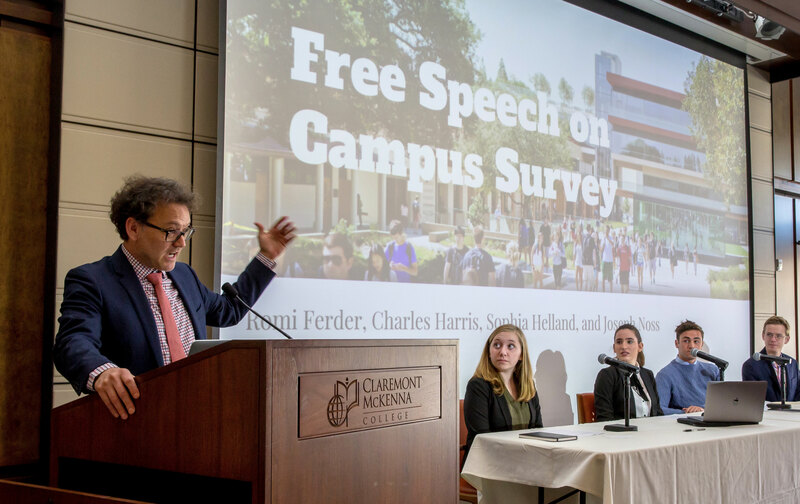 The Center's mission is to develop close relationships between students and scholars and to engage in the study of political philosophy and freedom as it relates to American Constitutionalism and the American Founding. It seeks to understand, and, if possible, to hearten, the moral, political and intellectual underpinnings of democracy in America.